sunshine and whimsy. : currently obsessed: david's tea advent calendar. 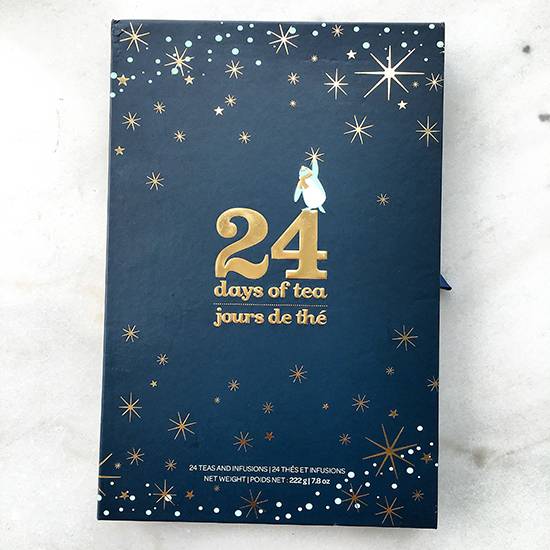 currently obsessed: david's tea advent calendar. This isn't the first time I've been obsessed with a product from David's Tea, and I'm sure it won't be the last. My Christmas dream come true. But this year I got one! Thanks to a very kind person—hi, Grace!—who had a quick trip to Canada and asked if I wanted anything from David's Tea because pretty much everyone I work with knows I'm obsessed. I started my countdown on November 19th because T and I are celebrating Christmas early. (We'll be in Bali for the actual holiday.) You guys, this is a beautiful advent calendar. Well worth the $40 price tag. 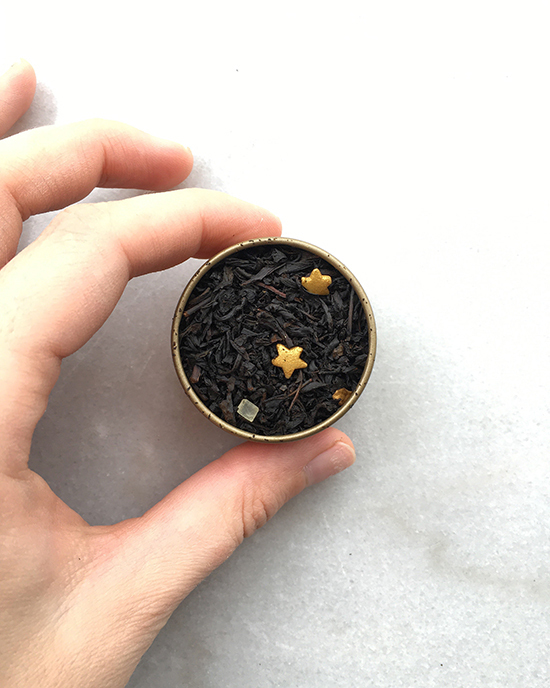 The tea is in these little gold containers (that I totally plan on reusing!) and there's enough for 2 servings (technically more, because I brew the same tea twice). 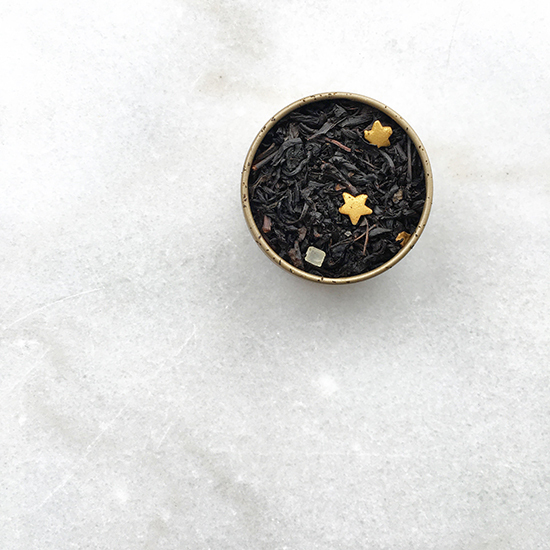 Glitter and Gold—isn't it beautiful? It's delicious, too! I don't know if they're still available, but you should check! And if not, definitely get one next year!